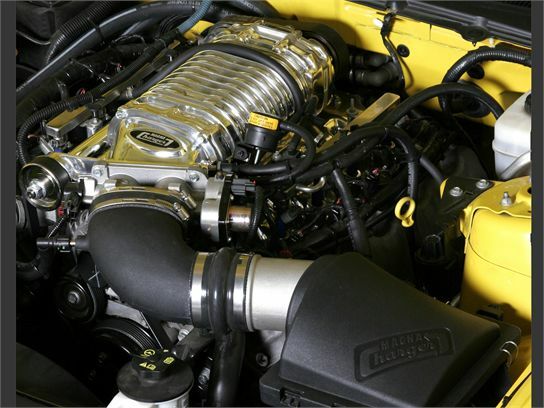 At Magnuson Supercharger Kits we believe you should be able to have big horsepower, drivability, and a long-lasting, reliable product. In fact we’ve been making power you can live with for more than thirty years. We’ve used what we learned to develop Magnuson Supercharger Kits – the best-selling, most complete line of superchargers anywhere. We test each Magnuson Supercharger before it leaves the factory – resulting in warranty claims that are almost non-existent. However, we fully stand behind our product if a problem should arise. It’s going to run like it was factory installed because we manufacture and calibrate to OEM standards, just ask our OEM customers. Our calibrations are so exacting that most Magnuson Supercharger Kits carry a CARB EO# and are 50-state emissions legal for on-road use. All of this is achieved through Powertrain Integration. Simply put, this is the process of recalibrating the engine and transmission control programs to work with the altered induction path and boost pressure of the supercharger. This results in a seamless and consistent delivery of power over the entire RPM range, not just high end. It also means that your vehicle will continue to meet emissions and fuel economy standards. 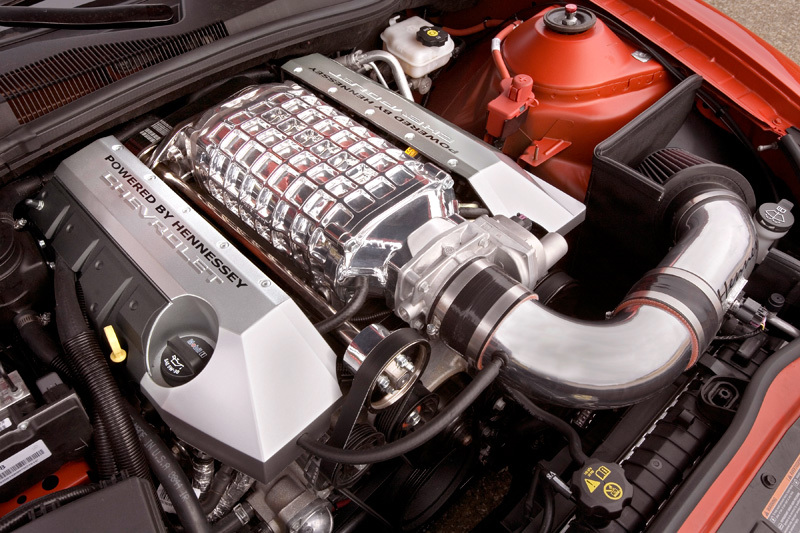 Contact us today to have a Magnuson Supercharger Kit installed in your vehicle. This entry was posted in Blog and tagged auto news, automotive industry, car accessories, Horsepower, Magnuson, Magnuson Supercharger Kit, performance accessories, Performance Tuning, Supercharger, Supercharger Kits, Truck Accessories.